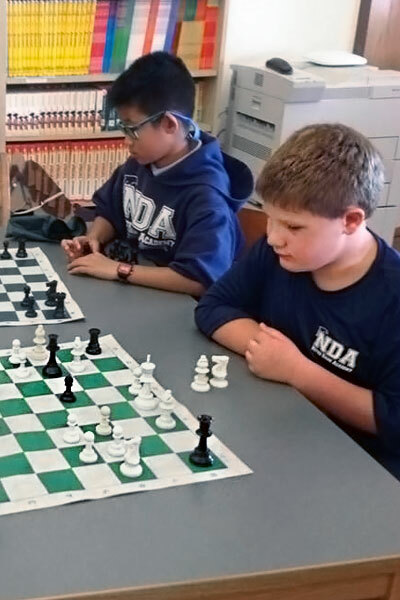 Notre Dame Academy – Like No Other. 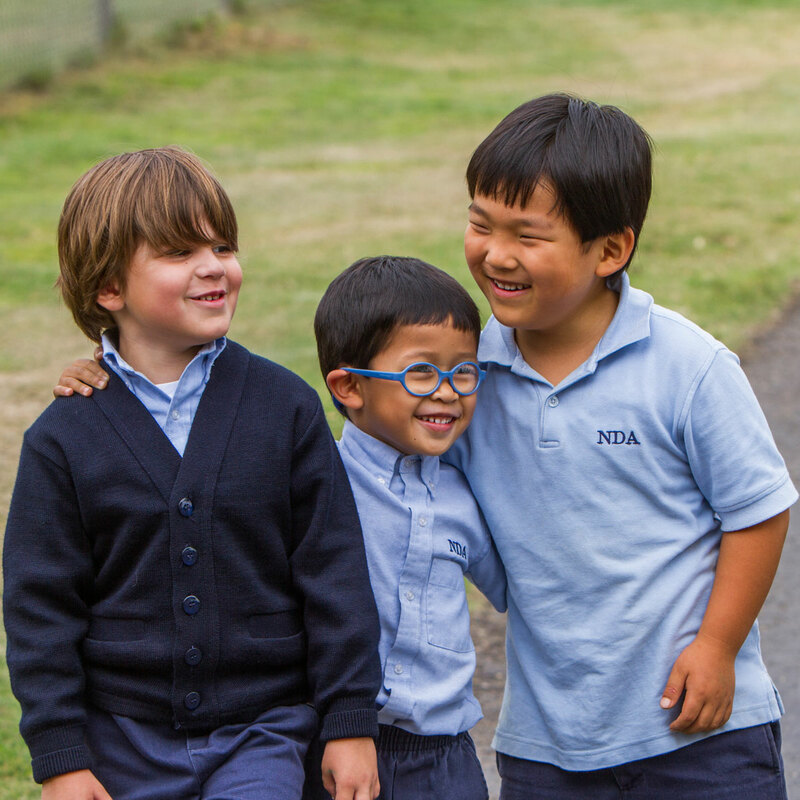 Student life is vibrant, active, friendly, and connected at Notre Dame Academy. 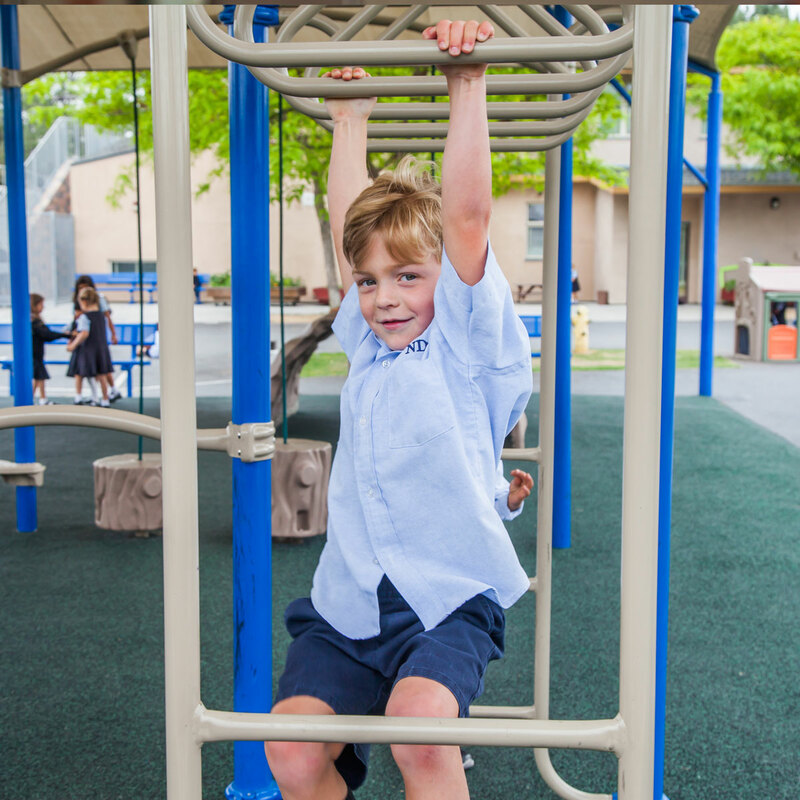 Our school offers countless outlets to make friends, exercise talents, and serve others in the community. 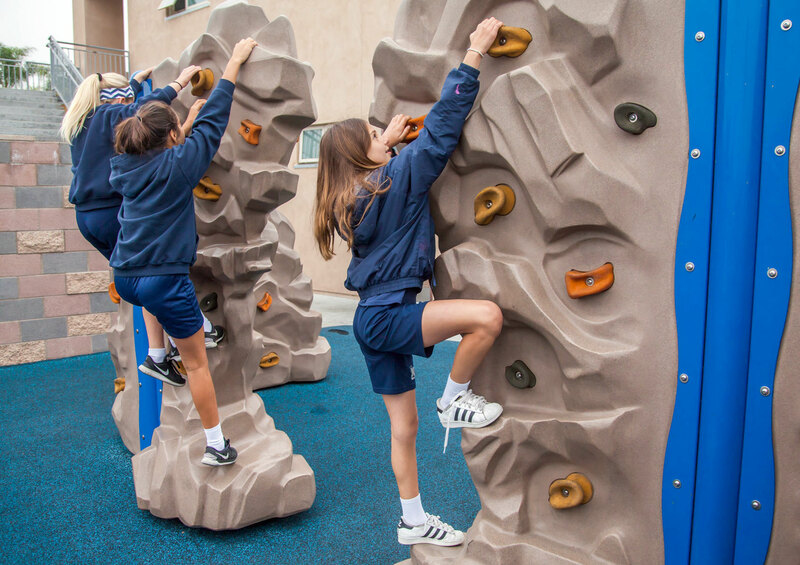 It is the norm here to be engaged in activities outside the classroom, to take on leadership roles, and to try out new pursuits. The Feeling You Get Here Is Unexplainable. Students in grades 5 – 8 are invited to serve St. Therese of Carmel Parish as Altar Servers. After approval by the Pastor and initial training, students will be scheduled to serve for various parish Masses on weekends and at school Masses. Ongoing training is a requirement. Time served as Altar Servers may be counted for Christian service hours. 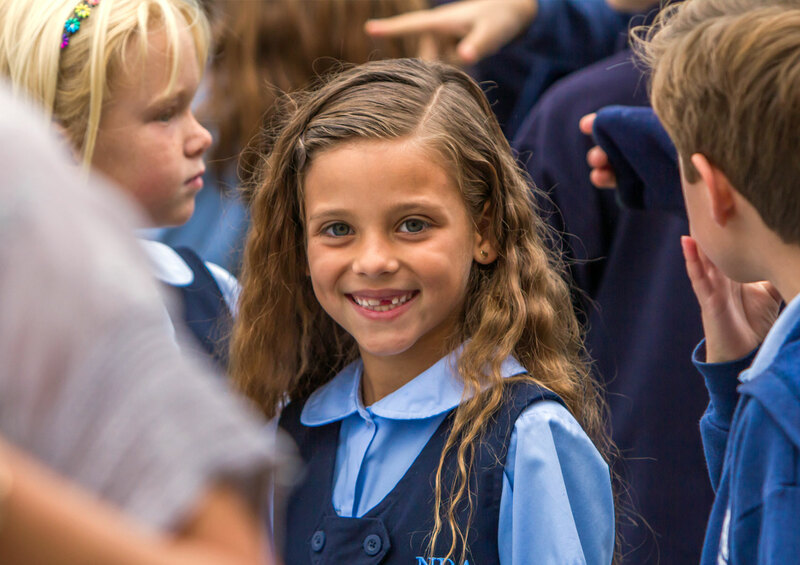 Each year, Notre Dame Academy sponsors a number of outreach projects to help the less fortunate. The majority of these outreach projects, spearheaded by the students, benefit the local community. Officers of Student Council are required to perform forty (40) hours of Christian service during the school year. Yearly Events, Galas, and Celebrations. 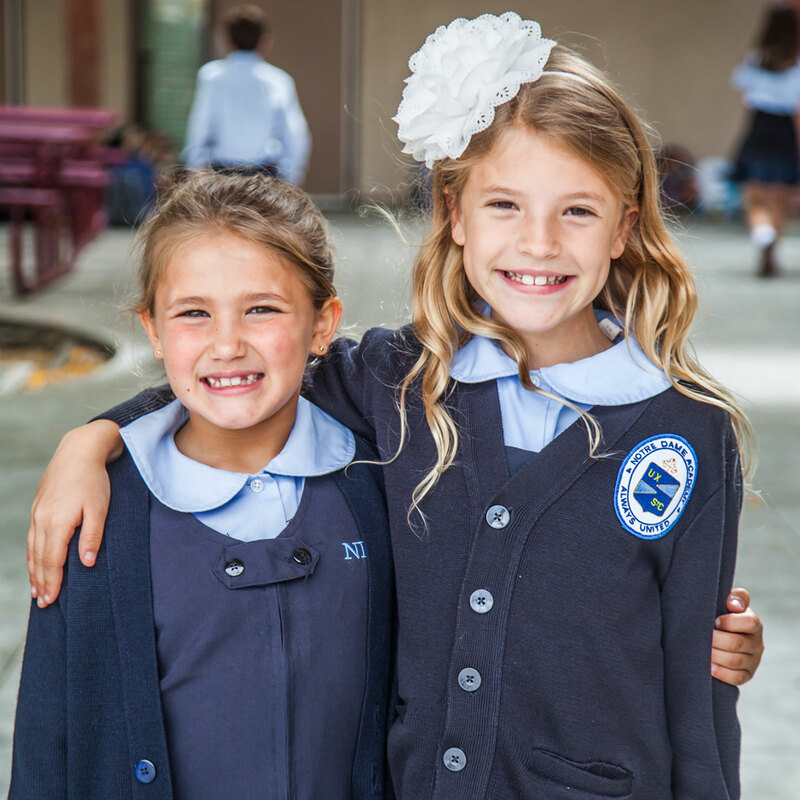 Notre Dame Academy is a school that is rooted in traditions. 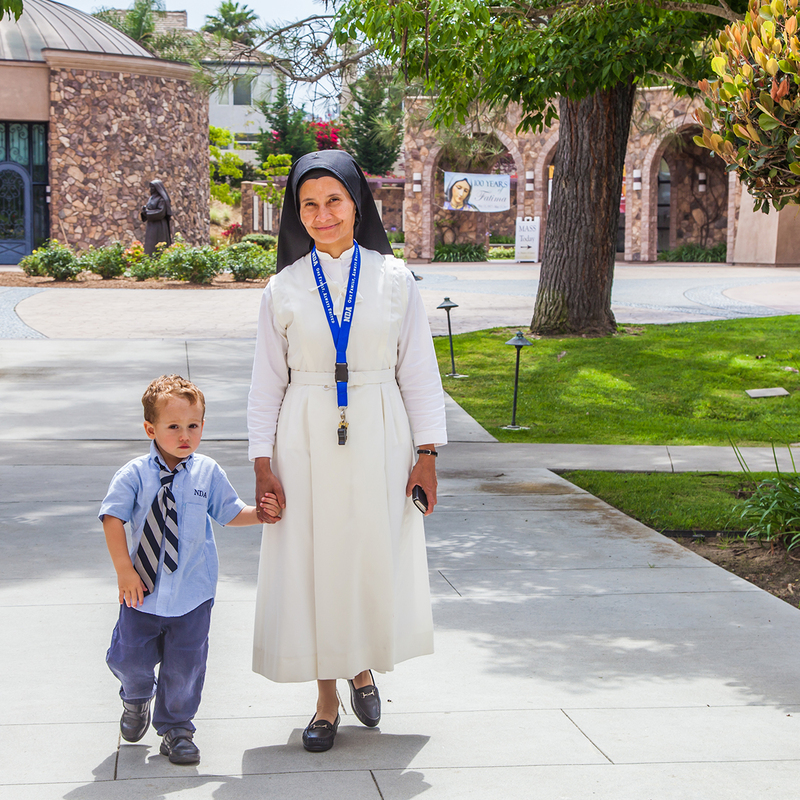 Our students, parents, teachers, staff, and Sisters are all familiar with our slogan, “One Family, Always United”. 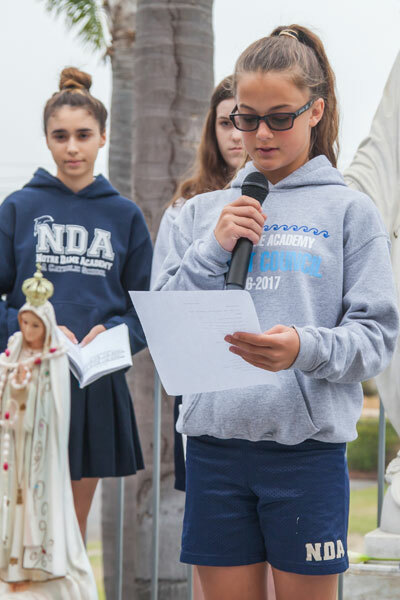 Annual traditions on campus are a wonderful way for all of the NDA community members to come together, celebrate as a family, and bond.